With the first day of school around the corner, college towns across the nation are preparing for the mass arrival of students moving into rental housing. While a lease may begin at any time throughout the year, rental housing in college towns tend to have the majority of leases starting at the same time in late summer or early fall, mirroring the academic calendar of the local universities. For property managers who work in college towns, this means getting ready for hundreds of tenants collecting keys and moving in on the same day! Developing efficient processes will help ensure move-in day goes smoothly for tenants and management in your student rentals. 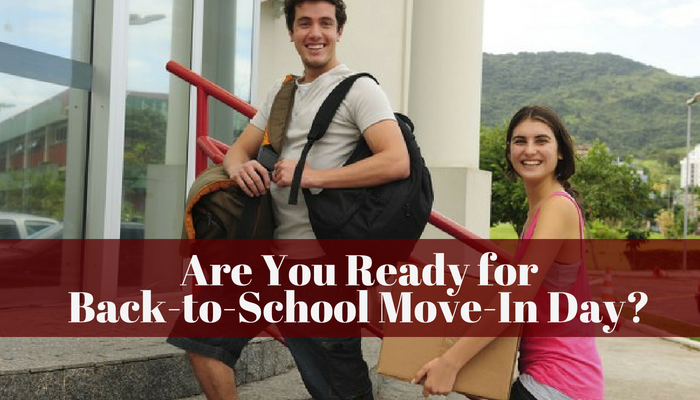 Getting your property rented out as soon as possible before school starts is critical. 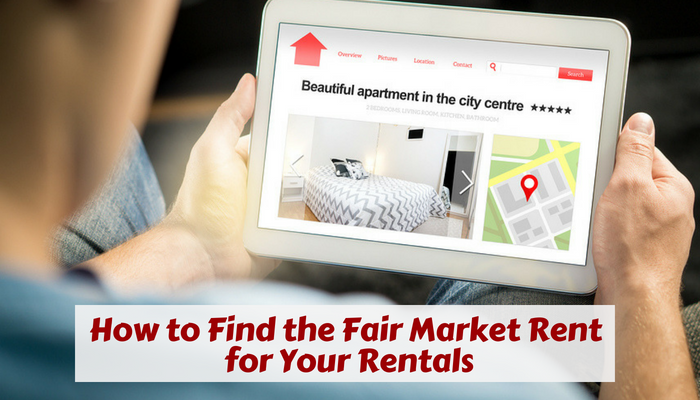 Once the term begins, it’s much harder to find tenants. You do not want to risk letting your property sit vacant during prime rent-collecting months. Depending on your market, student housing can get leased well before move-in day. Some college towns sign lease paperwork as early as 6 months prior to the start of the lease term. College students are used to conducting business online, and will expect the same from their property managers. This means you should have a great online presence, including advertising online, online rental applications and offer online lease signing to make the process convenient and efficient for your student rentals. Synonymous with back-to school move in day is turn season. With hundreds of tenants vacating their apartments in preparation for new occupancy, property managers sometimes only have a week or two to get hundreds of units in make-ready condition. Remind your tenants in advance about move-out expectations, the timeline for vacating their unit and penalties for leaving a dirty or damaged property. 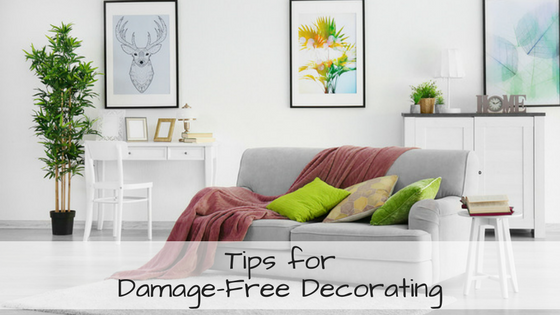 Even though you have a security deposit to cover the cost of damages and cleaning, by getting your tenants to do all the cleaning and maintaining the property throughout the year, you will have less work to do getting the unit ready for the next lease. Make sure your move-out inspection paperwork is ready for an efficient walk through, and your cleaning service and maintenance vendors are ready to prioritize your property as needed. 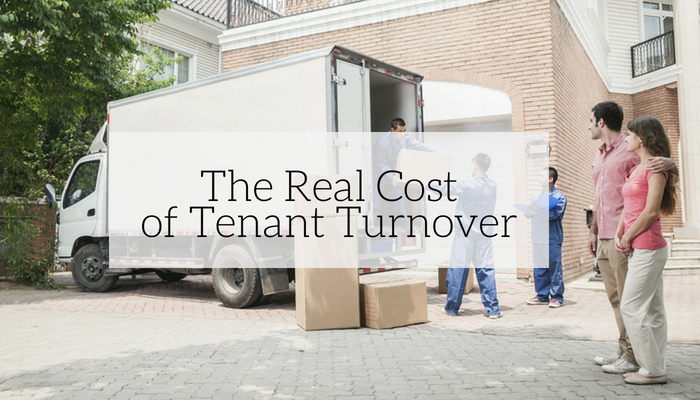 To help you through the process, check these tips for a smooth tenant turnover. Reach out to future tenants a couple weeks before their lease will begin to remind them of move-in day requirements. Your communication should include what day their lease will start, what tenant funds (if any) are due on move-in day, what time and where they can pick up the keys to their new home. Student apartment communities should remind future tenants that move-in day will be very busy and their preparation will help the day go smoothly for everyone. You should also remind them to set up utility accounts before moving in. Student housing facilitates a big step for college students transitioning from the dorms into their very first apartment. Their inexperience may mean they require a little extra attention to ensure their success as a tenant at your property. Put together welcome paperwork that restates property rules and gives tips on how to be a great tenant. First-time renters may also have a parent or two in tow, helping with the move and advocating for the best possible condition of their child’s rental unit. It is important to remember that parents are nervous and excited for their child’s first apartment, and may seem overbearing at times. Be prepared for emails, phone calls or office visits from concerned parents and develop a plan for how to respond to parent inquiries. A great way to encourage positive relationships between your residents is by hosting community events. Capitalize on the excitement of moving to a new apartment and starting a fresh year with fun events for your tenants when they are eager to meet their neighbors. Creating a close community is a great way to retain tenants for future lease terms if they made friends with their neighbors. After a lifetime with the parents, or a year or two in the dorms, students that are moving out on their own for the first time may try to push the boundaries with parties or social gatherings that threaten to damage the property or disrupt your other residents. Stick to your lease and community policies in regards to the number of guests and acceptable guest behavior, quiet hours, drinking and drug use, and how common areas may be used. Remind your tenants of your expectations and their legal agreement to uphold policies that encourage safety, accountability, and community respect. These are all great tips of advice! With people moving in and out every year, it’s important that property managers know to do these things. Hi Paige, happy to hear you found the article helpful! Turn season is such a busy time, so having a plan set in place will help make everything go smoothly.